For many woodworkers, knockdown fasteners represent a "Tinkcrtoy approach" to construction. 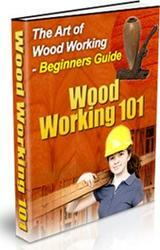 After all, they argue, isn't the art of crafting crisp, tight joints what woodworking is all about? Well, sure. 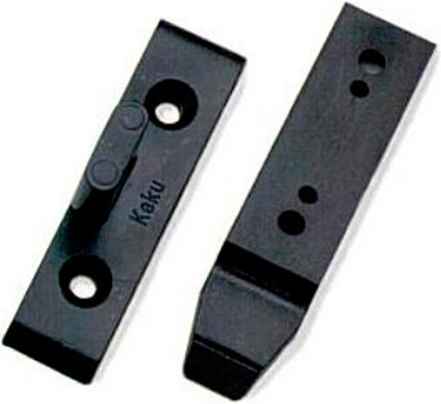 But knockdown fasteners have an important quality that even fine craftsmen can appreciate: They make joinery reversible, and that's a necessity when you're making furniture and cabinetry meant to be taken apart and reassembled easily. By Jim Barrett shelving units and desks for people on the move, such as college students and apartment dwellers, knockdown fasteners are perfect. They also come in handy when constructing seasonal garden furniture, modular wall units, and temporary displays, or when you need to do final assembly of a project away from your shop. t holes for the body of the fastener (a Forstncr bit works well), and a screwdriver or Allen wrcnch to assemble the parts. 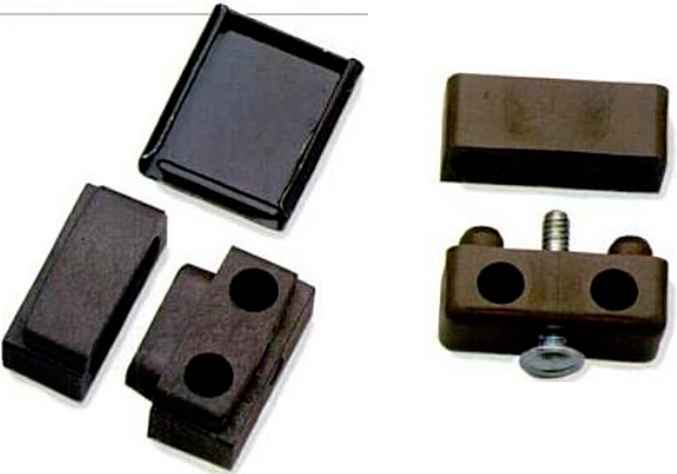 The photos and drawings show a variety of knockdown fasteners which are grouped according to their mechanical operation. Connector bolt with cross dowel merely hold the parts in position. 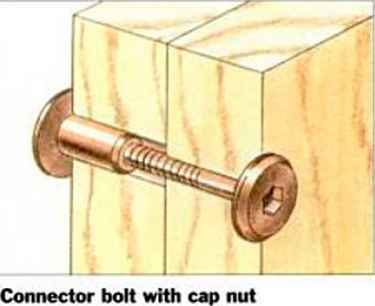 You'll also have to decidc if you want a fastener that's inconspicuous when installed. 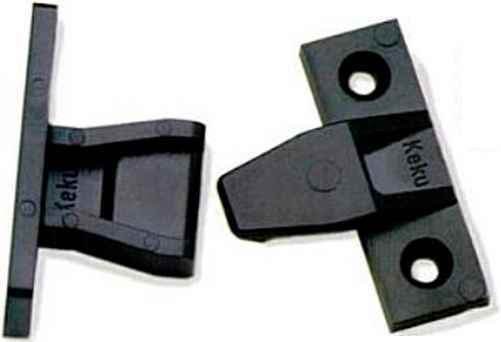 The Minifix fasteners, for example, fit in recessed holes, which can be covered with a •decora-live" press-fit plastic cap. 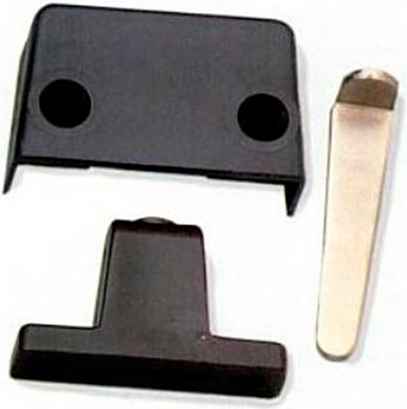 How to join furniture with mechanical fasteners?